Are you interested in volunteering and making a difference in your community? Would you like to learn new skills and challenge yourself? 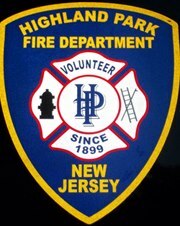 The Highland Park Volunteer Fire Department is looking for residents in and around Highland Park to help us respond to calls, assist with community functions and join our family of volunteer members. We are business owners, students, teachers, mechanics, electricians, sales people, fire service professionals and more. 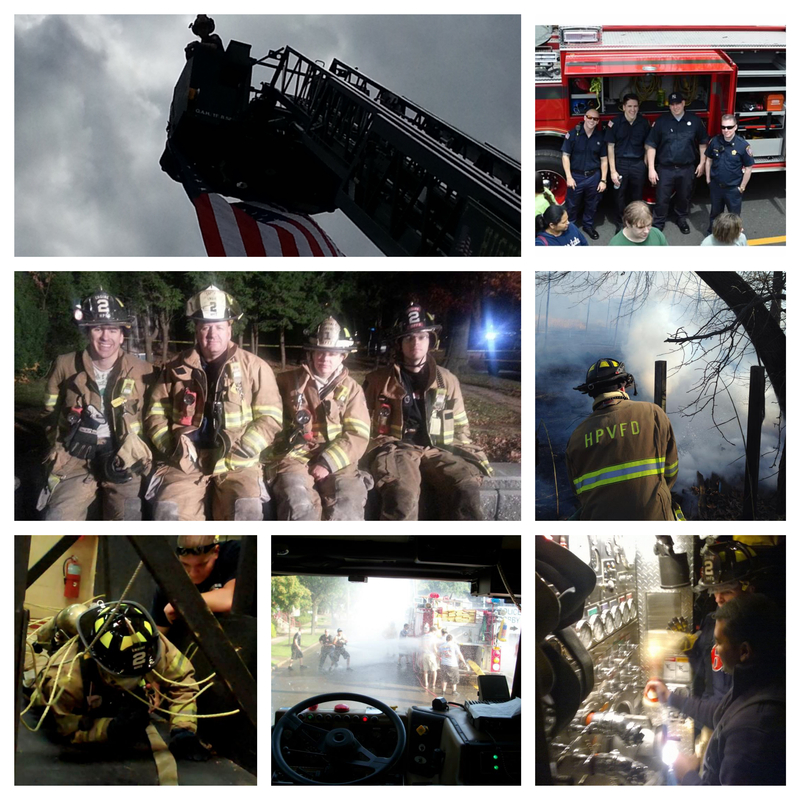 We work regular jobs and juggle family and other commitments along with our time at HPVFD. Calls we respond to include fires (obviously), gas leaks, power line troubles, alarm activations and motor vehicle accidents to name a few. We are active in the community of Highland Park and assist with functions like the annual 5K & Street Fair, the Police Department’s National Night Out, Holiday Ceremonies and more. 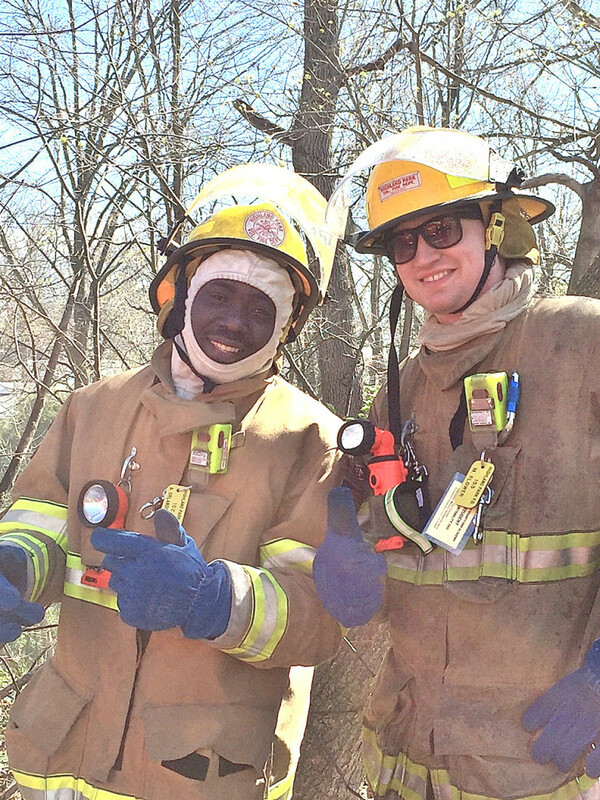 We visit & engage students in the schools, host open houses for Fire Prevention Safety Awareness and travel to other towns for parades & departmental celebrations. We take pride in what we do and train often to be ready for any call that comes our way. 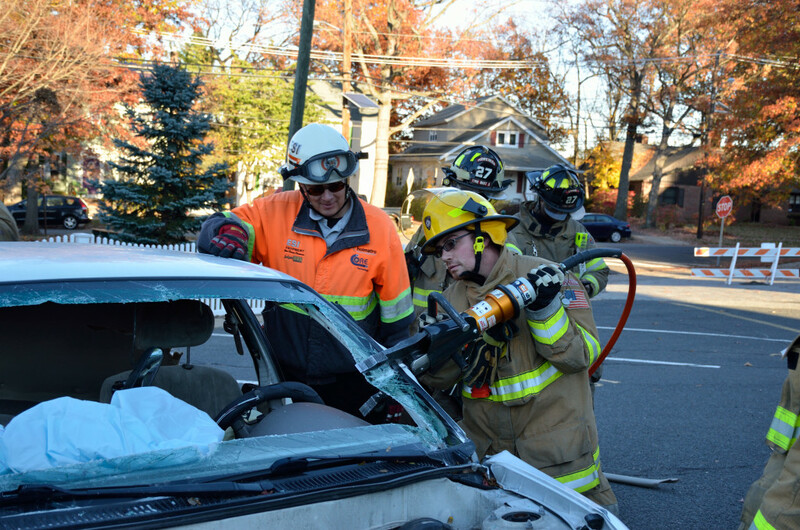 If you are interested in learning more feel free to visit our “Volunteer” page at: http://hpvfdnj.com/volunteer/ or call Chief Jay Littman at 732-672-9879.